Established artist John Wood to lecture and talk about gallery contracts. DEARBORN, MI (July 1, 2015)- The Glass Academy will host the first of a lecture series presented by Michigan Glass on July 13th from 6-8pm in the Glass Academy’s Dearborn studio (25331 Trowbridge, Dearborn). This first lecture will be lead by Artist John Wood and will discuss the importance of the gallery/artist contract. How to read existing contracts to make sure your work is covered while on display, in transit, and when sold to the customer. 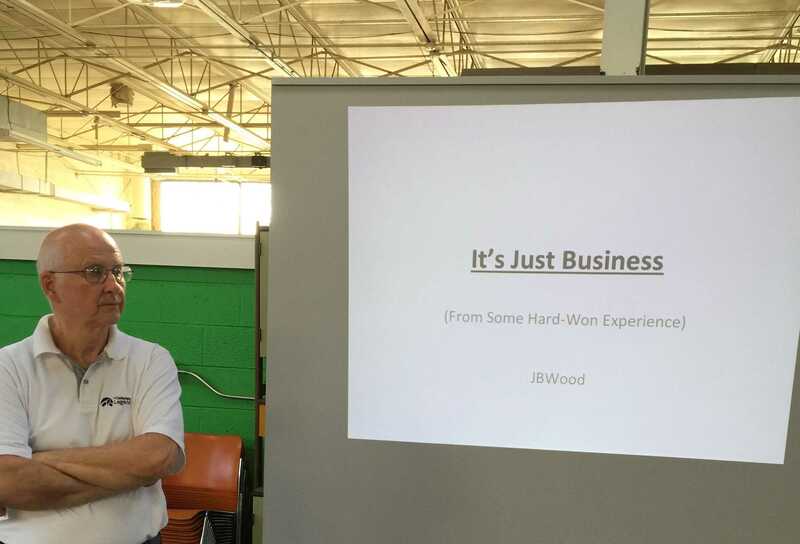 The Art as Business series will kick off with a special meet and greet starting at 6pm and Mr. Wood will begin his talk at 7pm with time for Q&A and networking after the main lecture. “I love the idea of this lecture presented by Michigan Glass,” says Glass Academy’s co-owner Michelle Plucinsky. “So many times as an Artist you’re concerned with the work and the technical side of making art that you can forget about the more practical side of things. This lecture will be a good reminder to be a balanced Artist and address all sides of making and selling artwork. For more information regarding “Art as Business” please call 313-561-4527 or visit the website at MichiganGlass.org or our Facebook page at facebook.com/MichiganGlass. 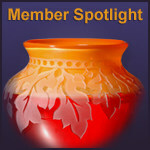 Michigan glass is a non-profit organization that highlights the glass arts in Michigan. 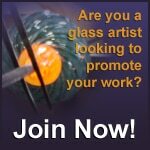 Founded over 30 years ago by a team of artists, collectors, and galleries, Michigan Glass continues to provide a networking source of likeminded individuals via their unique website.